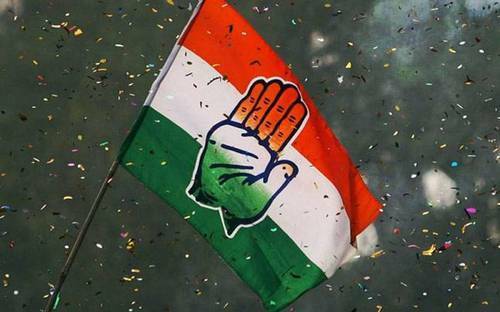 Bhubaneswar: With the Odisha Congress leadership expelling Jharsuguda MLAs Naba Das and suspending Sundargarh MLA Jogesh Singh for alleged anti-party activities, a senior Congress leader and sitting MLA of G Udayagiri, Jacob Pradhan has denied media reports about his decision to quit the party. In a written statement on Friday, Pradhan said that a report about his plan to resign from the Congress published in two vernacular dailies, Pragativadi and Nitidin on January 14 and 17 is utterly false, baseless and fabricated. “There is no question of leaving the Congress. I am with the Congress and will remain in the party,” Pradhan maintained. Expressing his anguish over such reportage, Pradhan has advised the two vernacular dailies not to come up with such fallacious report in future.